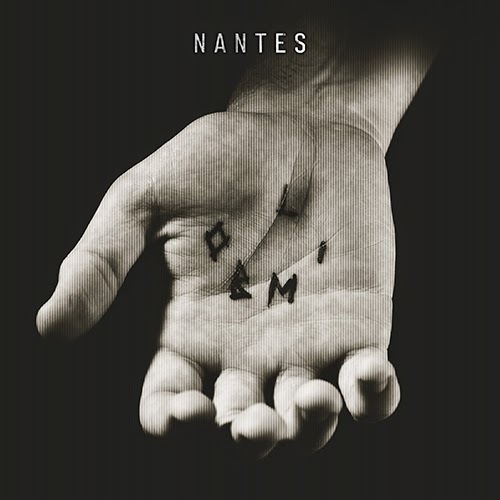 Sydney alternative band NANTES probably listened to a lot of Indie elites like Interpol, Editors, The National and maybe even Maxïmo Park? That said, I bet they also listen to a lot of Joy Division, Bauhaus, New Order and Iggy. Their new EP 'LIMBO' is a blend of the new and the old. The lyrics maybe a little gloomy but the laboratory of measured sounds the guys produce on tracks like '7' and 'Reimagine' is spot on. Catch them when they tour the east coast in April.